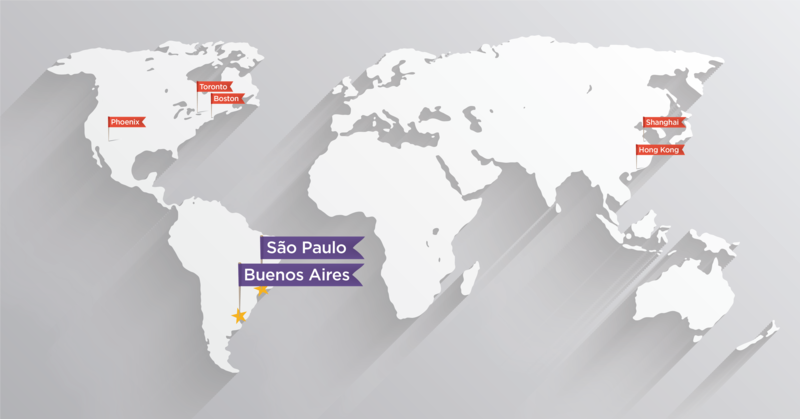 BOSTON, August 2, 2018 – Cybba Inc., a performance-driven marketing and digital advertising technology company, is pleased to announce our expansion into Latin America. To answer strong demand for its innovative marketing technology and display advertising services, Cybba is opening new offices located at Rua Estela 515, Conj F 10th Floor, São Paulo Brasil and Av. Cordoba 679, 1 D, Buenos Aires, Argentina.